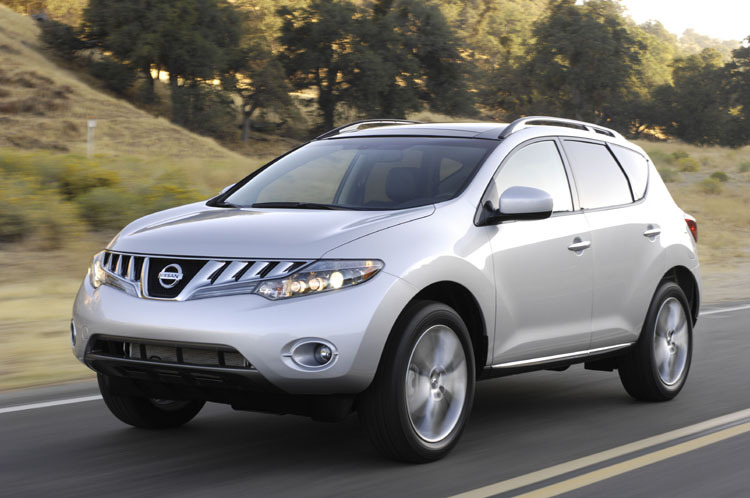 Nissan is preparing to launch second generation of Murano, the most select SUV from the Japanese’s constructor offer. 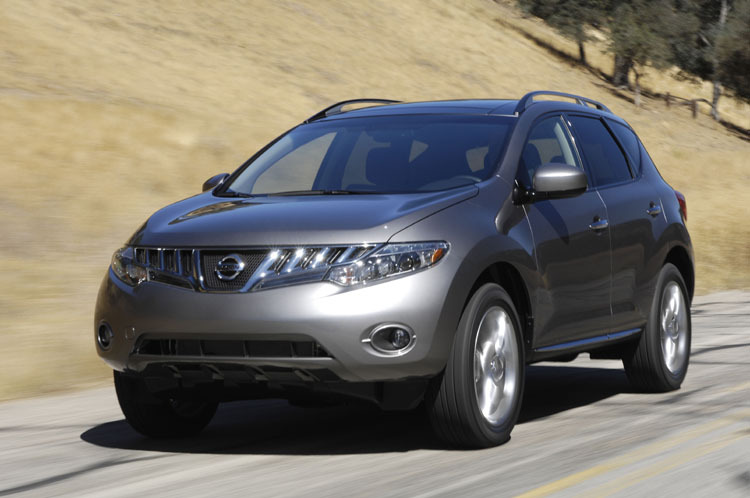 First generation of Murano, available at the beginning on US market, made curiosity to appear, because of the design, an interesting one, although it wasn’t something revolutionary. Nissan bring it, after in Europe, the car being for people with higher financial possibilities. Past few days, before its official presentation, few photos of the new Murano were presented on the internet, so we can make an idea about the aspect of this new generation. The body is the same, but the Nissan designers wanted to create a more dynamic car, and it was a success, because of its sophisticated design. Anyway, it seems that something is not the same at the general harmony of the first generation. The interior is based on luxury and complexity. We expect the car to be equipped with the same V6, 3.5 liter engine (propeller from Nissan 350Z), but we have to wait and see if the Japanese constructor will offer some other variants for the Murano’s engine.